Family traditions are so important. They’re a great way to strengthen your family’s bond, teach values, and offer comfort and security to your children. 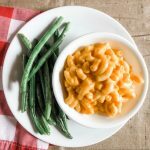 Since Easter is just around the corner, now is the perfect time to start a new holiday tradition with your family. 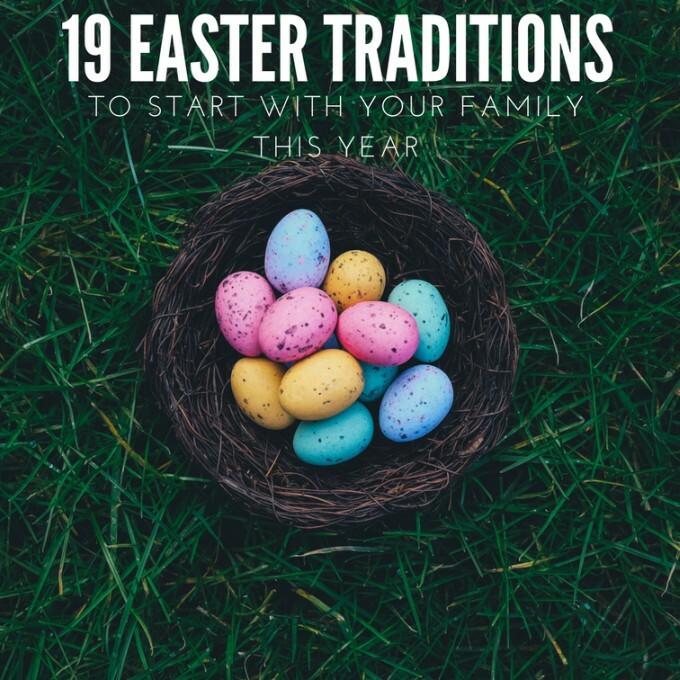 Choose one (or several) ideas from this list of 19 Easter Traditions to Start with Your Family, and make some lasting memories this year. 1. Make an Easter Egg Countdown. Get your family excited for Easter by counting down the days until it happens. 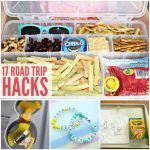 Gather several plastic Easter eggs (one per day until Easter), fill them with small trinkets or treats, and have your kids take turns opening eggs each day. 2. Make Bunny Prints. 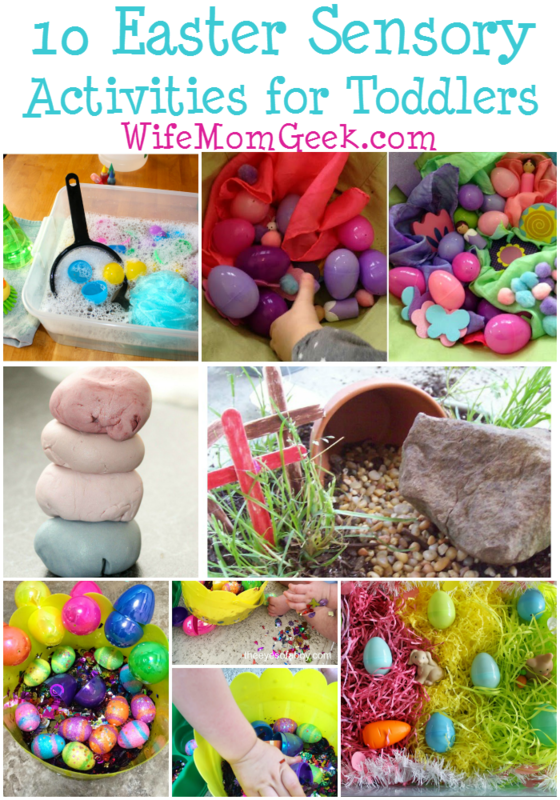 Make a paste using water and flour and use it to form Easter Bunny tracks. 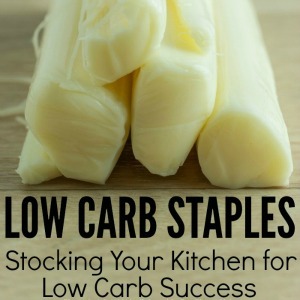 This is especially great for kids who have trouble finding hidden baskets. They can follow the tracks around the house to their basket. 3. Read a Story. 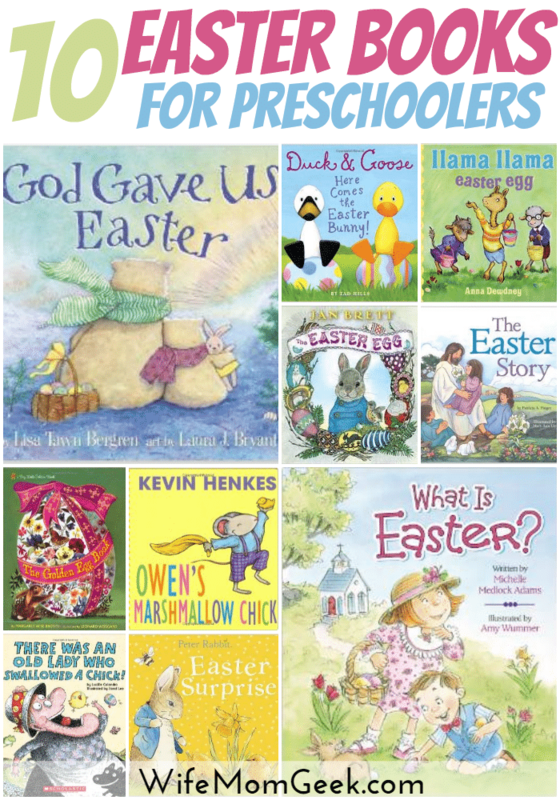 The night before Easter, get your family together and read a story about what Easter means to you. 4. Plant a Garden. 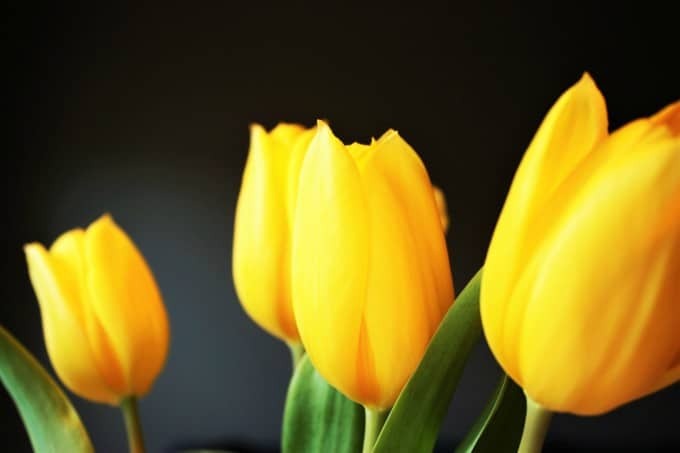 Celebrate growth, life, and the arrival of spring by planting flowers in a garden with your family this Easter. 5. Record Your Easter Memories. An easy addition to your pre-existing traditions is to simply record them while they’re happening. If you dye eggs every year, set up a video camera and record the process. If you hunt for Easter baskets or eggs, record one of those. When you watch them later, you’ll love to see how much your children grew and changed throughout the years. 6. Watch Easter Movies. There are tons of great Easter-themed movies for all ages. Pop some popcorn, get comfy, and enjoy. 7. Get New Outfits. Give each of your children a new, nice outfit each year to wear on Easter. We always loved wearing our Easter outfits to church! 8. 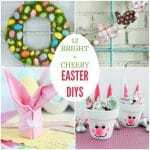 Create Easter Crafts. Sit down at the table with your family and create something. Whether you color pictures or try something a bit more difficult, you’re sure to have fun together. 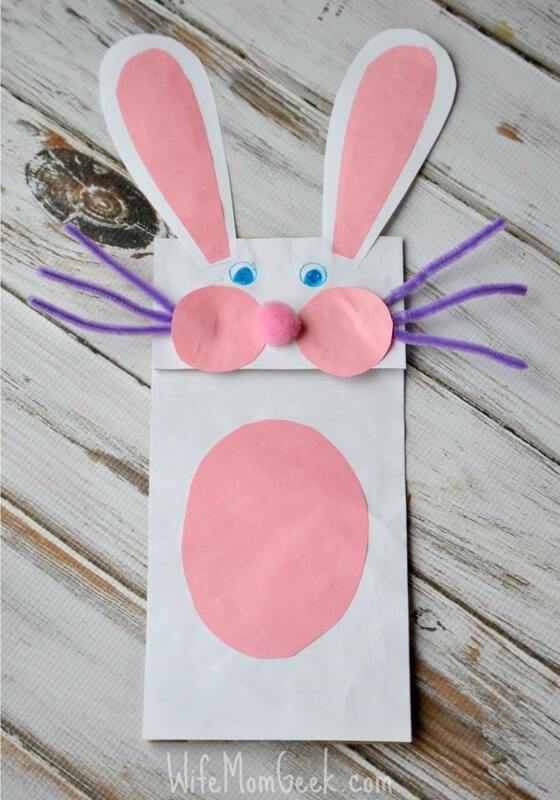 Try our Easter Bunny paper bag puppet — it’s so much fun to make and play with! 9. Bake. Use a bunny-shaped cookie cutter to make and decorate cute Easter-themed cookies as a family. 10. Write a Letter for Next Year. Have your kids write letters to themselves to read the next year on Easter. Put the letters in a plastic Easter egg, and save it for their next Easter basket. They’ll have fun seeing what they were doing and thinking the year before. 11. Make and Give Easter Cards. It’s so rare to get cards on Easter. 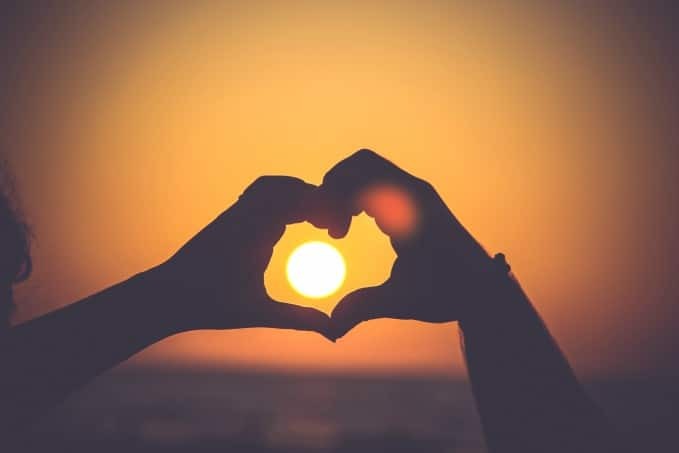 Why not spread some joy by making heartfelt cards with your family to give to your neighbors and friends? 12. 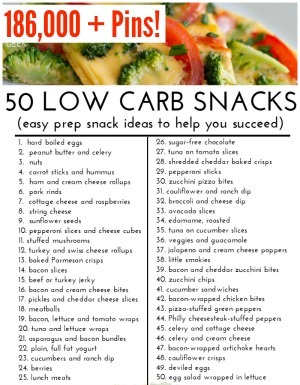 Leave out Carrots. Santa isn’t the only one who needs a snack! Have your kids leave out water and carrots (or other rabbit-friendly food) for the East Bunny to eat when he comes to your house. 13. Glow-in-the-Dark Egg Hunt. Switch up your typical Easter egg hunt by putting glow sticks inside of plastic eggs. Hide them, wait until it’s dark enough to see them glow, and go hunting. 14. Plant Jelly Beans. 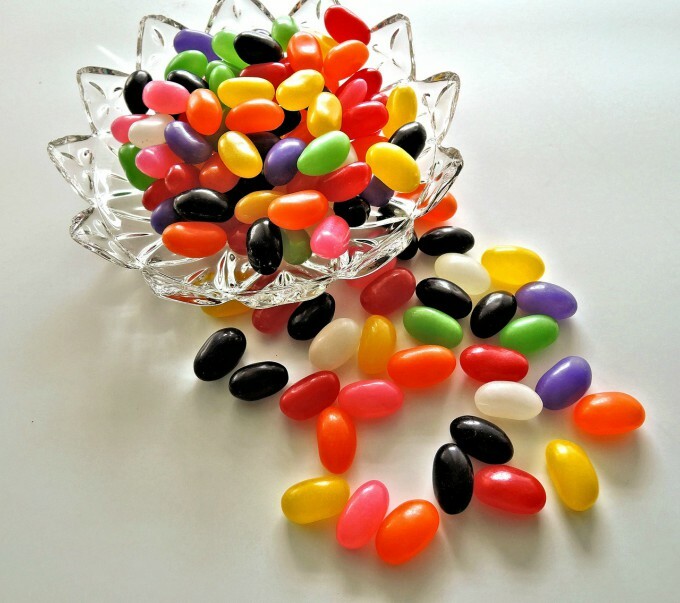 The day before Easter, have your kids “plant” jelly beans in the ground outside of your house (if you don’t have a yard, you can “plant” them in small pots and leave them by the window). While they’re sleeping, replace the jelly beans with lollipops, so it looks like they grew overnight. 15. Write Letters to the Easter Bunny. Have your kids write letters and send them to the Easter bunny. They can tell the Bunny about their interests and favorite candies to ensure that they get an Easter basket that they love. 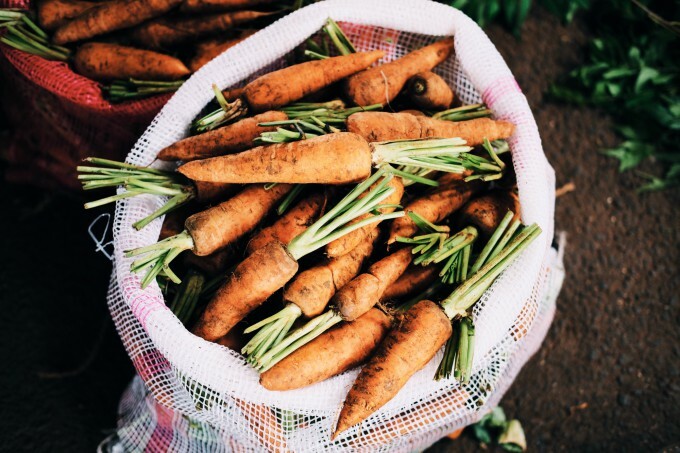 The Easter Bunny can even write a letter back and leave it by his empty plate of carrots when he stops by! 16. Have Your Own Sunrise Service. We have these at church, but you can do this at home, too. Wake up early, get the kids out of bed, and eat breakfast outside while watching the sunrise. 17. Decorate an Easter Tree. 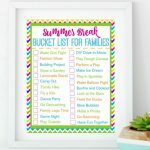 Gather plastic Easter eggs, ribbon, and other fun Easter decorations, and decorate a tree (real or fake) with your family. 18. Attend a Parade. Most major cities hold a parade on or around Easter. Find the one that’s closest to you, and go to watch the excitement. 19. Take a Family Photo. Since everyone is already dressed up and looking nice, Easter is a great time to take a family photo. Gather everyone to the same spot every year, take a picture, and save the pictures in an album. 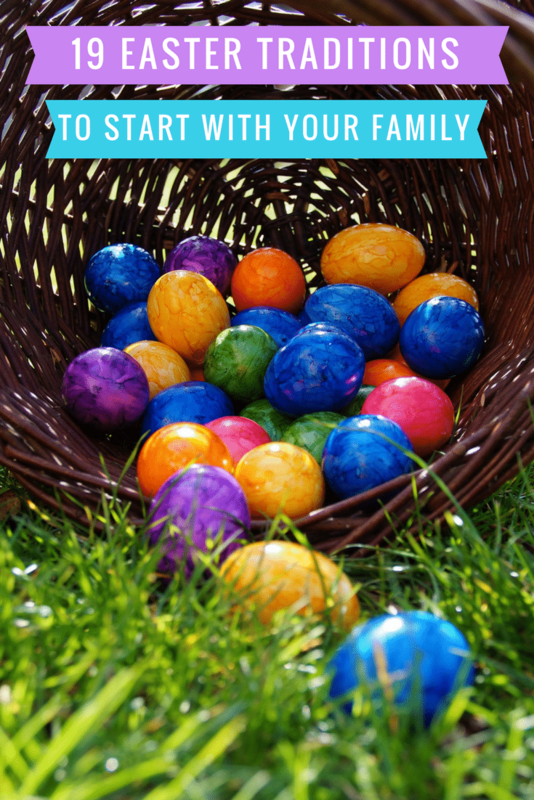 These traditions will help to make Easter an even more special time for your family. 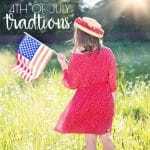 Stick with them every year, and your family is sure to enjoy these traditions for generations to come.